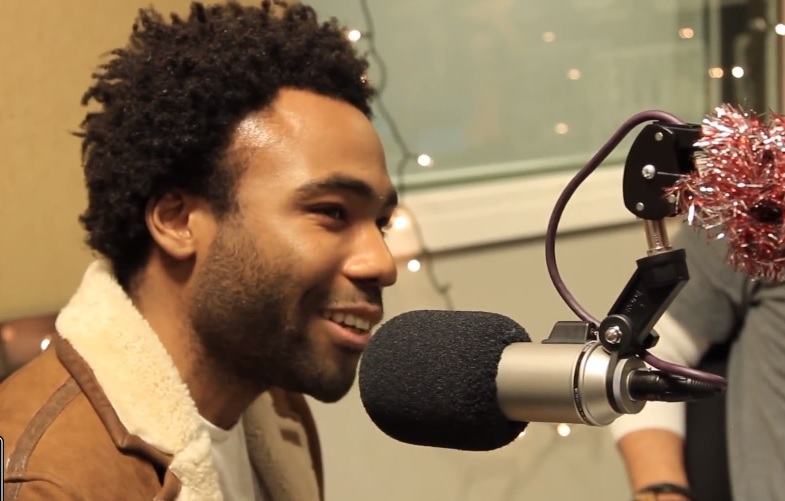 Childish Gambino drops by Power 106 for the “New@2 show” with DJ Felli Fel and Yesi Ortiz. Gambino premieres his latest single, “3005,” for fans tuning in and shares his thoughts on the idea of being with one woman forever. Ortiz and Felli also jump in on the conversation to share their two cents on romance and dating. Check out Gambino as he addresses his new album, Because The Internet, Christmas and before leaving invites the radio duo to a night on the town. 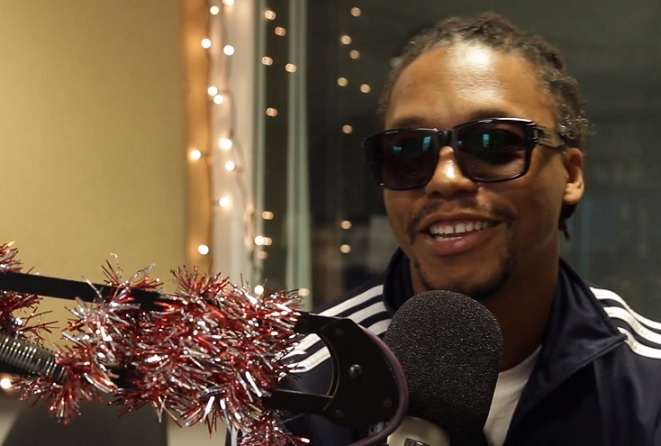 Lupe Fiasco sits down with DJ Felli Fel and opens up about his passion for martial arts. 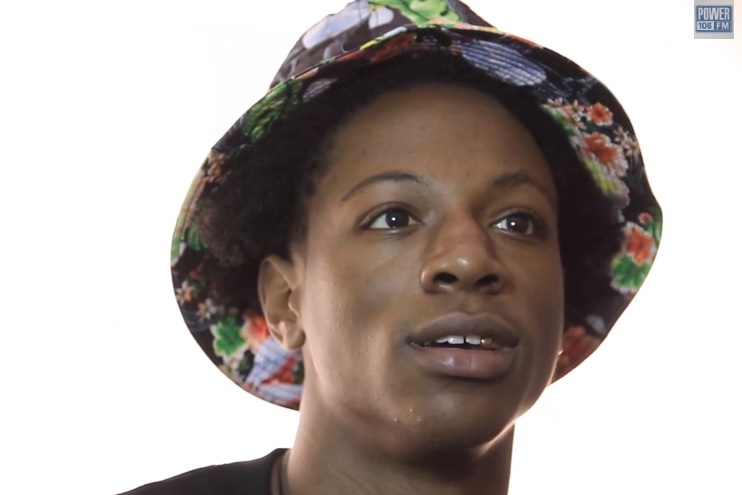 The Chicago lyricist credits his father for instilling in him important values and discipline. Fiasco explains the influence it’s had on his life and the ability it gives him to effectively defend himself when necessary. The artist also reveals he’s not much a club-goer and doesn’t drink alcohol. 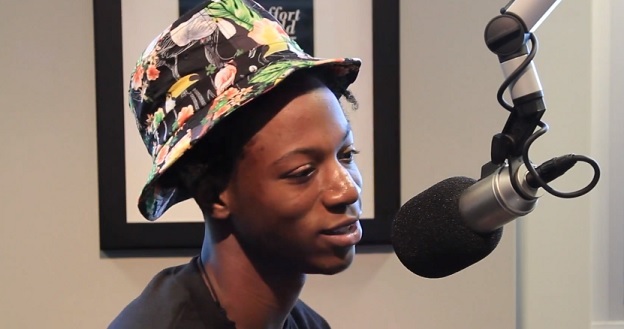 Joey Bada$$ sits down for an exclusive interview with DJ Reflex over at Power 106. 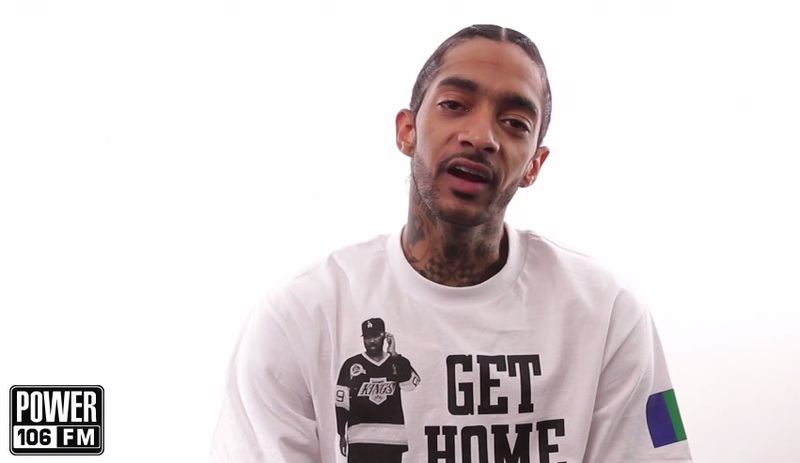 The New York bred emcee speaks on his love for California and touches on the importance of traveling which has only helped to make his music better. Joey also gets into details about his early hip hop inspirations and credits Method Man, Notorious B.I.G., MF Doom and Langston Hughes as his favorites. Bada$$ also weighs in on the general consensus that his sound tends to embody a golden era vibe and explains to Reflex why to him it’s like a gift and a curse. Chris Webby sits down with the L.A. Leakers for an exclusive interview. The Connecticut rapper kicks things off by sharing some of his early musical influences and favorite Hip Hop acts as a kid and breaks down the motivation behind his upcoming Homegrown EP. In fact, Webby explains that the 8-track project is catered more towards potential new fans who aren’t entirely familiar with his music. The rapper also reveals that his upcoming LP will be titled, Chemically Imbalanced, after the title track produced by Scott Storch. 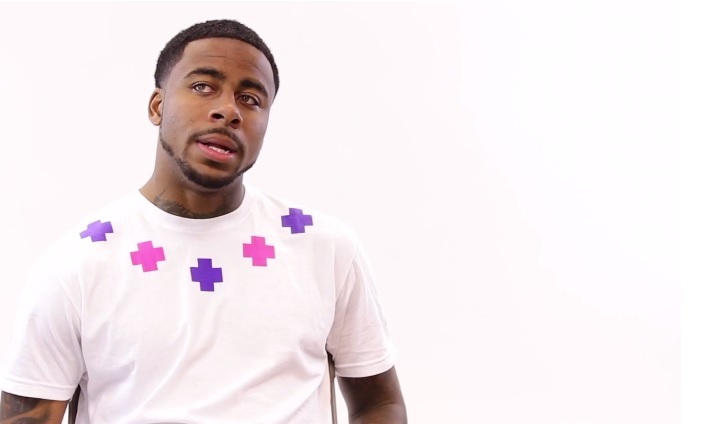 Webby gets into details behind working with new producers like Harry Fraud, signing with E1 Music, the current state of Hip Hop and gives advice to aspiring artists.